Do you love scones, shortbread, cream and everything else that goes along with tea but want to avoid the refined sugars, flours, and artificial ingredient? 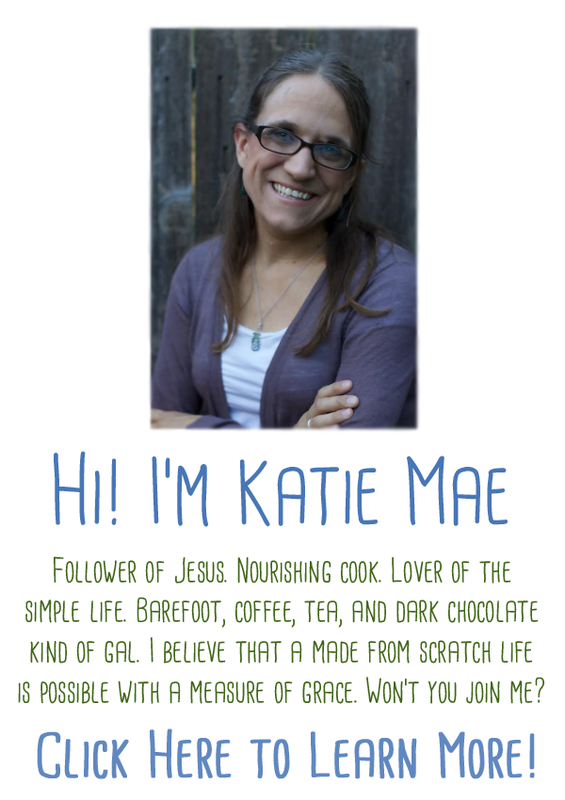 Do you want real food recipes that follow traditional, nourishing practices? 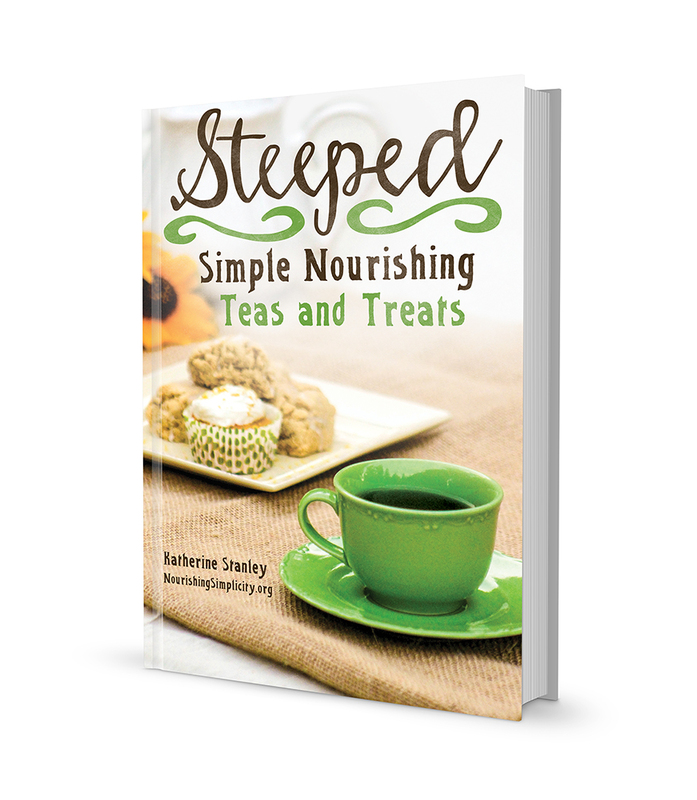 Steeped: Simple Nourishing Teas and Treats is just what you have been looking for! 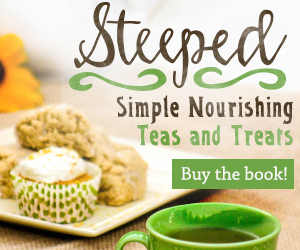 You can download the PDF version of Steeped: Simple Nourishing Teas and Treats for $9.95! Are you nervous about making a dessert from sprouted flour, sourdough or the soaking method? Do you have food allergies that require you to stay away from gluten, grains, eggs or dairy? 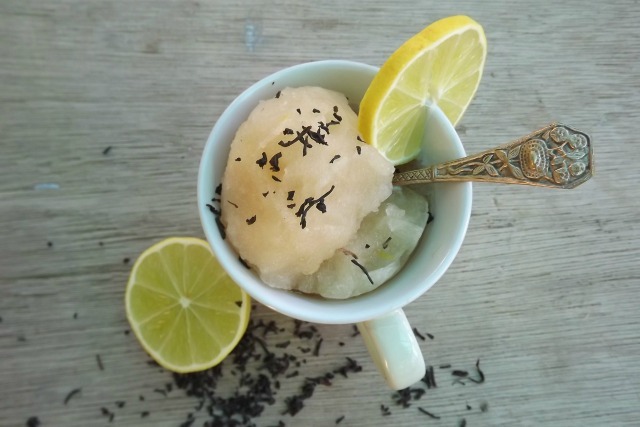 Are you looking for new ideas to make your next Tea a time to remember? 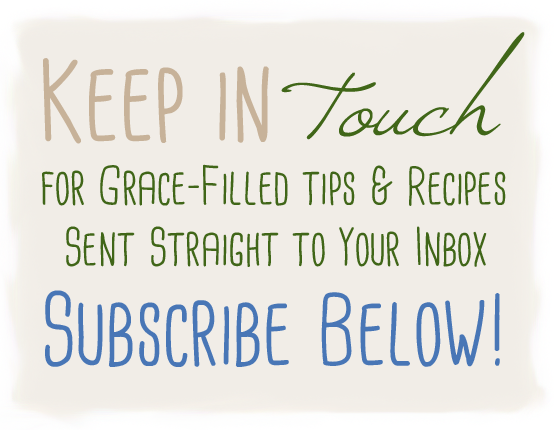 Do you need recipes that don’t take hours to prepare? Do you love scones, shortbread, cream and everything else that goes along with tea but want to avoid the refined sugars, flours, and artificial ingredient? 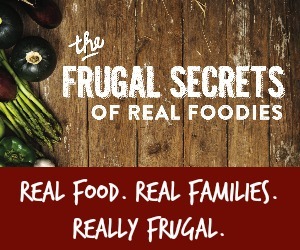 Do you want real food recipes that follow traditional, nourishing practices? Are you short on time? Steeped has 116 pages with over 50 recipes starting with an introduction to types of tea, tips on soaking, sprouting and sourdough, healthy fats and natural sugars. 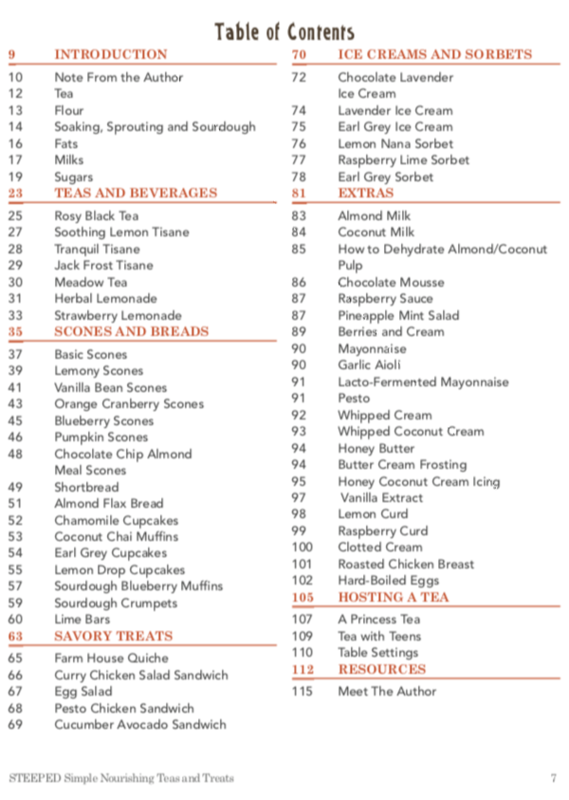 You will find recipes for scones, breads, ice creams, teas, sandwiches, salads, and other tea essentials. Ever since I was little I have loved drinking tea, making scones and having tea parties. Over the years I have learned what kind of recipes I enjoy and love to serve. My tea days have gone from sugar-water in tiny china teacups to hosting simplistic, yet beautiful tea parties for much larger crowds. Want to become an affiliate? 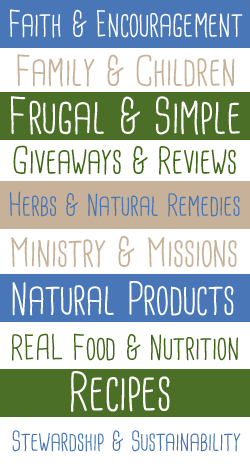 Affiliates earn 33% off of each sale! 116 pages with over 50 recipes starting with an introduction to types of tea, tips on soaking, sprouting and sourdough, healthy fats and natural sugars. You will find recipes for scones, breads, ice creams, teas, sandwiches, salads, and other tea essentials. I think the Pumpkin Spice Scones would be a great way to celebrate Autumn. 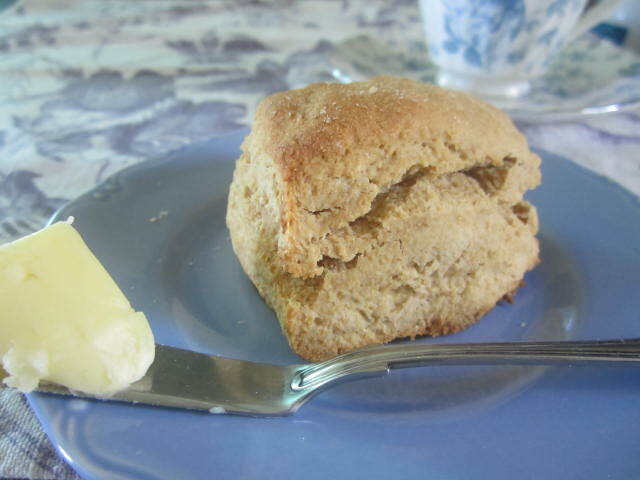 Besides what’s not to love about a cup of tea and a warm scone from the oven. The Avacado Cucumber sandwiches sound wonderful. 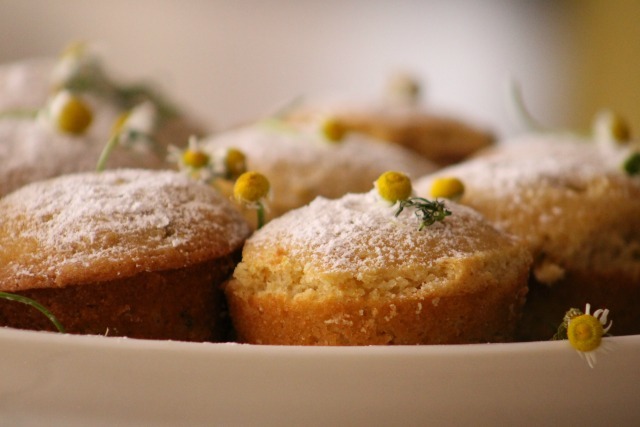 The coconut flour chai tea muffins sound great! But so does the raspberry curd. Pumpkin spiced scones for sure! The coconut chai tea muffins sound wonderful!! I would have to say Chocolate Lavender Icecream, sounds yummy!